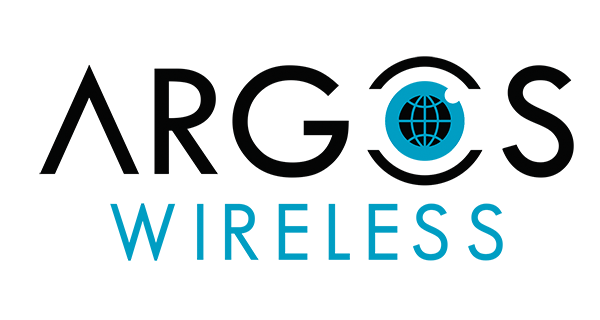 Argos Wireless, founded in 2010, is a fast growing, highly profitable private company that serves customers worldwide. Argos has emerged as a leading telecommunications technologies, leveraging our sophisticated knowledge of networking and network operations, signaling, call flows, ip data flows, databases and ever-changing internet protocols and applications. Argos Wireless, provides innovative, robust and cost-effective solutions and products for various market such as intelligence agencies, Law Enforcement Agencies (LEAs), Telecom and Internet service providers, etc. These solutions include, communications interception and analysis systems, cellular location tracking infrastructure, telecom resources protection and more. Since then, Argos Wireless has continued to expand its portfolio, delivers simultaneous Real time location, tracking and analysis for virtually any and every Wi-Fi, and Cellular-enabled device for indoor & outdoor. Cellular Positioning systems for operators including network based active and passive solutions for GSM, UMTS, LTE and CDMA networks, device based A-GPS with highly accurate positioning. Lawful Interception solutions for cellular location & SMS, providing active, standardized LI capabilities, passive LI based on network probes, mediation platforms, Monitoring Center. Real time location and analytics for mobile devices, assets and the Internet of Things. Secure enterprise Messaging solution and other Apps for mobile area.